So, with that in mind, The Luxury Travel Bible is celebrating some of our favourite women from the world of Luxury Travel. In no particular order, these wonderful women are at the forefront of the travel industry and are leading experts, forces and voices in the world of travel. Liz Biden has had an eclectic career. She has been a teacher, a debt-collector, made lampshades, designed jewellery and worked with husband Phil at a travelling disco. In 1997, the pair turned their hands to luxury travel, building the impressive The Royal Portfolio of hotels. Their latest project The Silo Hotel Cape Town has caused worldwide waves. No wonder then that Biden was chosen as one of Vanity Fair’s Game Changers of 2016, “Liz Biden is one of the visionaries who is putting the hot into hotelier.” Said the magazine. The Luxury Travel Bible has to agree. Forbes has described Sonia Cheng as one of Asia’s most powerful businesswomen, The Luxury Travel Bible would venture to suggest that she is in fact one of the world’s most powerful businesswomen. Since parent brand New World acquired Rosewood Hotel Group, the brand under Cheng has embarked on an ambitious expansion strategy with plans to nearly double its inventory of 54 hotels across 17 countries. There are nearly 40 new hotels currently under development. 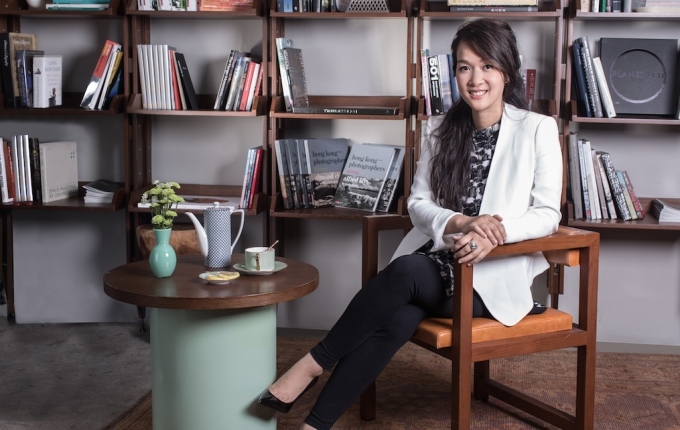 Sonia Cheng’s empire also includes hotels under the business-oriented New World and the Pentahotels brands. 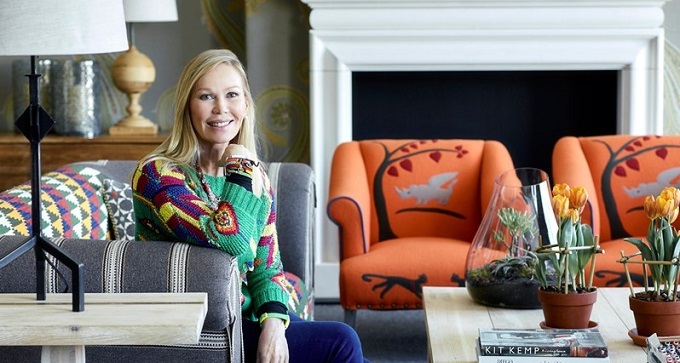 As co-founder and the award-winning designer of boutique hotel group Firmdale Hotels, Kit Kemp has established the group known for its style, hospitality and originality. Founded with her husband Tim, Firmdale Hotels possess an eccentric English look with bold prints, bright colours, unusual artwork and furniture and antiques yet each hotel has an individual interior. The London based group operate ten hotels in London and New York. 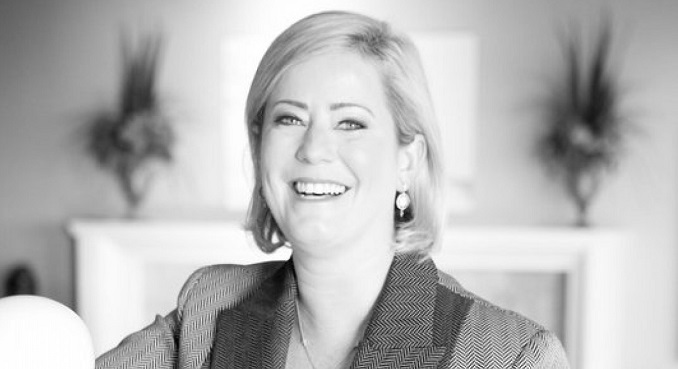 The energetic and innovative Lindsey Ueberroth is CEO of Preferred Hotels & Resorts and a member of its Board of Directors. 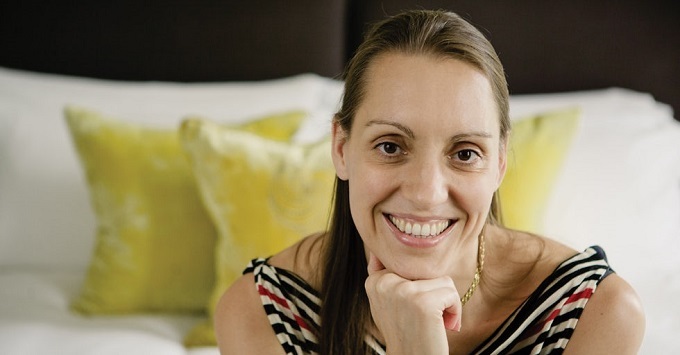 Since joining the company in 2004, she has helped solidify the position of Preferred as a global hospitality brand, a preferred partner for independent hotels and resorts, and a trusted resource for travellers seeking an authentic, independent luxury hotel experience. Under her direction, the company also launched the points-based iPrefer guest loyalty program; executed the introduction of three distinct brands in the design, boutique, and serviced residences niche categories and marked first-time presence in more than 20 new countries. In March 2015, Lindsey spearheaded the rebranding of Preferred Hotel Group to Preferred Hotels & Resorts, which represented the onset of a new consumer-facing strategy for the company. The new brand architecture redefined the way the hotel experience is rated, not by tiers or stars, but by experiences. She has travelled to more than 100 countries. Tamara Lohan is one of The Luxury Travel Bible's favourite people. She knows 'Boutique' like no one else. We can't help but trust someone who was inspired to set up a company on the basis of looking for her own perfect 'dirty weekend' away. From such romantic beginnings has grown a booking agency with a difference specializing in the boutique and the unique - we've never checked into a Mr and Mrs Smith hotel we didn't like and here at TLTB we're pretty fussy. The company now has a headquarters in London, with offices in Melbourne and New York and a portfolio of 850 properties on its books. 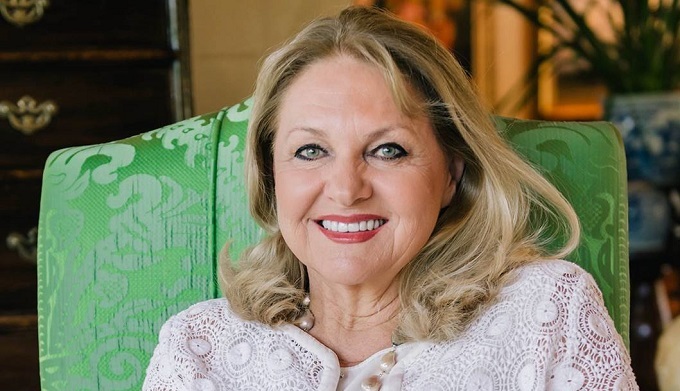 The visionary founder and Managing Director of Akaryn Hospitality Management Services (AHMS) is the woman who brought the concept of ‘boutique’ hotels to Thailand. She turned her family beachside property into the first of what has become a stable of exceptional luxury retreats which now include: AKARYN Samui Resort & Spa, akyra Chura Samui, Aleenta Phuket-Phang Nga, Aleenta Hua Hin-Pranburi, and the just opened Akyra Manor Chiang Mai. Next up is AKARYN Koh Krabeay Retreat & Spa, which sees Kijanakorn team up with legendary designer Kenzo. Kijkanakorn is also the first female, and the first Asian, Chairman of Small Luxury Hotels of the World (SLH) which represents more than 570 independent properties around the world. Last month she was also named has been named one of the ‘50 Heros of Philanthropy’ by Forbes Asia. Anchalika says … ‘I think all hotels should have timeless design…I create hotels that fit the place where I want to be’. Read More. 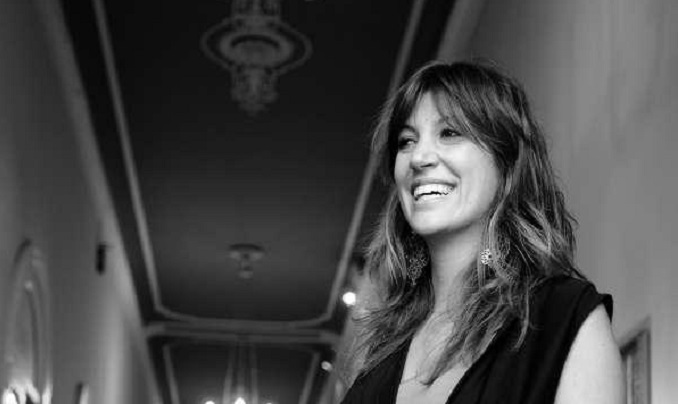 Olga's design expertise has been behind the style of theRocco Forte Collection of hotels. She has more recently masterminded some of her own projects outside the Collection such as the much-heralded Hotel Tresanton on the windsweptCornishcoast in England. Olga Polizzi is mainly concerned with 'comfort and common-sense design', not hopping aboard the latest design trends train. Polizzi's approach to each hotel is to reflect its surroundings as opposed to having a signature style that is carried through all her projects. Polizzi likes to capture the essence of a hotel's location and bring it into the design of the rooms. Polizzi wants to give the hotel guests an immediate sense of place by using locally sourced materials, furniture and art work. Reflecting local culture is at the core of her designs. Valentina De Santis is proud owner and CEO of Grand Hotel Tremezzo, the legendary palace that sits overlooking Italy’s famed Lake Como.Valentina’s family has owned the hotel since 1975, but the hotel has been welcoming guests since 1910.